The facility of premature closing of a PPF account comes with its own set of rules and regulations. To be eligible for premature closure, an account holder should have completed at least five financial years. There are certain legal aspects associated with a PPF account. A PPF account cannot be attached by an individual or entitty to pay off liabilities or debts. Even if she resorts to a court decree, it cannot make a person liable to pay off her debts using PPF amount. If a holder doesn’t make at least a minimum contribution of Rs 500 in a financial year, the PPF account will beocme inactive. In order to revive an inactive account, the holder will have to pay a penalty of Rs 50 per year for the years the account has been inactive along with a minimal contribution of Rs. 500 every year. An account holder can choose to close her PPF account at a premature date, given certain terms and conditions. The eligibility for premature closure is completion of at least five years of an active account. The PPF falls under the EEE status; therefore any withdrawals made before the expiry of thelock-in period is easily exempted from tax. However, the account holder will have to delcare that she has withdrawn from PPF while filing for her income tax returns. The government allows an extension of the PPF account upon the completion of its lock-in period. The account can be extended for ‘N’ number of segments in block on five years each. It will continue to generate the existing interest rate even if you choose not to contribute. However, the notification of extension has to be given within a year of maturity. During the extended five-year period, withdrawal amount is limited to only 60 per cent of the total balance at the beginning of the block. 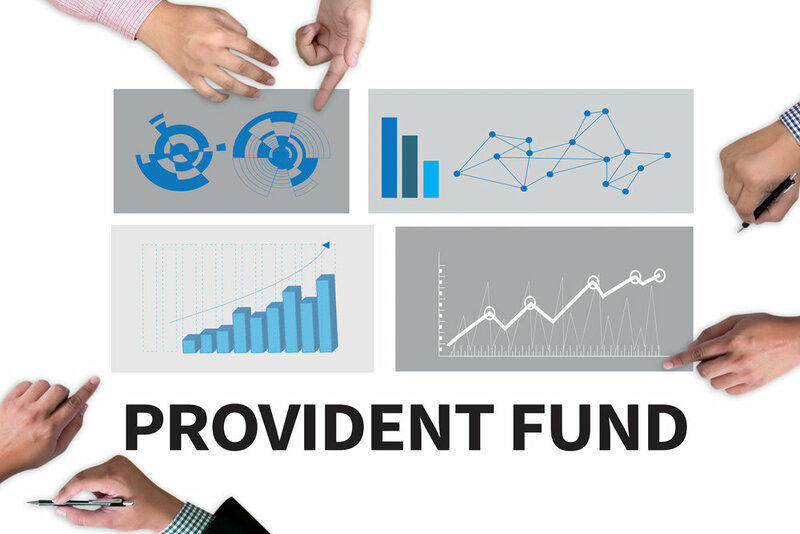 PPF account offers the facility for nomination. A person or an account holder can nominate a minor in his or her account. However, if an account is opened on behal of a minor, then no nomination is allowed. If an account holder chooses to discontinue her accountm then she will not be eligible for loans and withdrawals until the account has been properly revived through penalty and minimum controbutions. However, the account will be eligible to receive as per the existing interest rates. An account holder can choose to transfer his or her bank PPF account (government authorised) to post office accounts and vice versa. Similarly, one can transfer his or her PPF account from pne bank branch to another or to a different bank as well. On the other hand, PPF accounts are exmepted from the ambit of wealth tax.